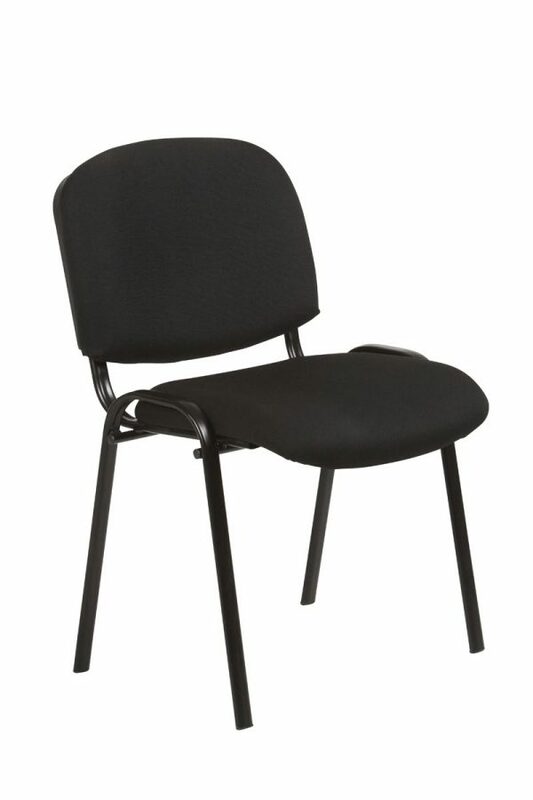 A neat, contemporary visitor chair. 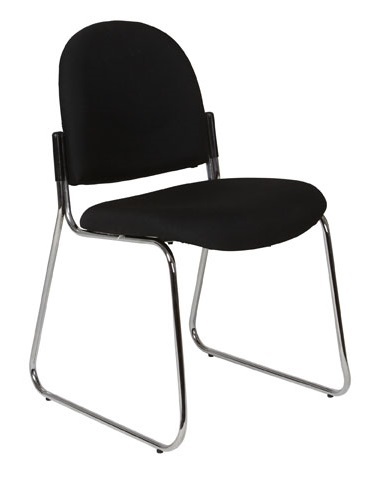 Sturdy design with chrome sled base. 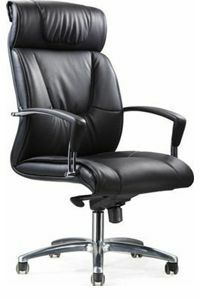 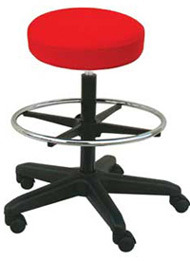 Ideal for reception and meeting rooms. 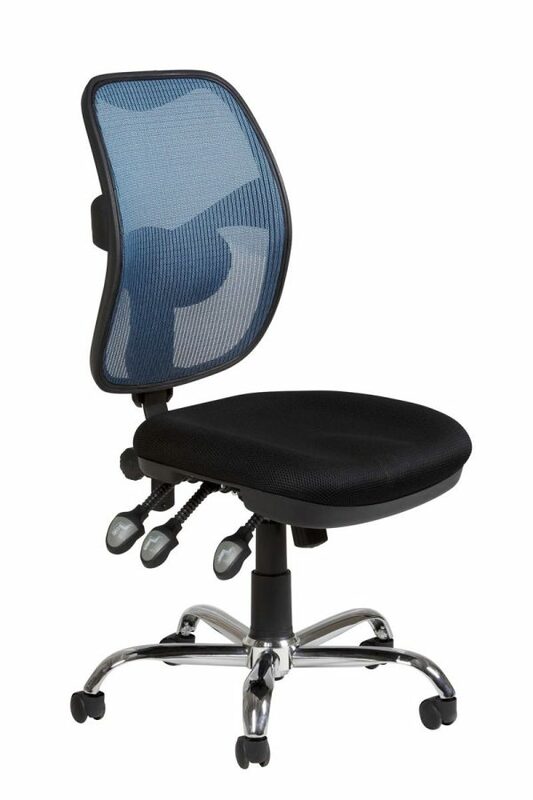 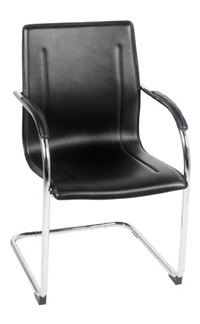 Smart chrome frame with padded seat and back.